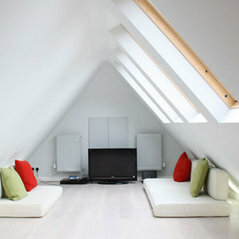 Conversions, Extensions, Renovations. 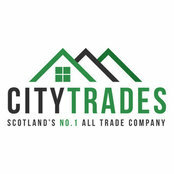 Scotland's premier all trades and builders service. We are also Scotland's No.1 Insurance Repair Specialists. Based in West Lothian, we cover all surrounding areas and throughout Edinburgh, Fife, and Central Scotland.